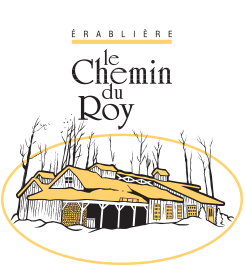 Proud of its 15 years of experience in the recreational and tourism sector, l’Érablière le Chemin du Roy counts on the quality of its services and products to offer all visitors from here and elsewhere the opportunity to live a typical experience inherited from a cultural exchange between the Natives and the first colonies settled in New France. 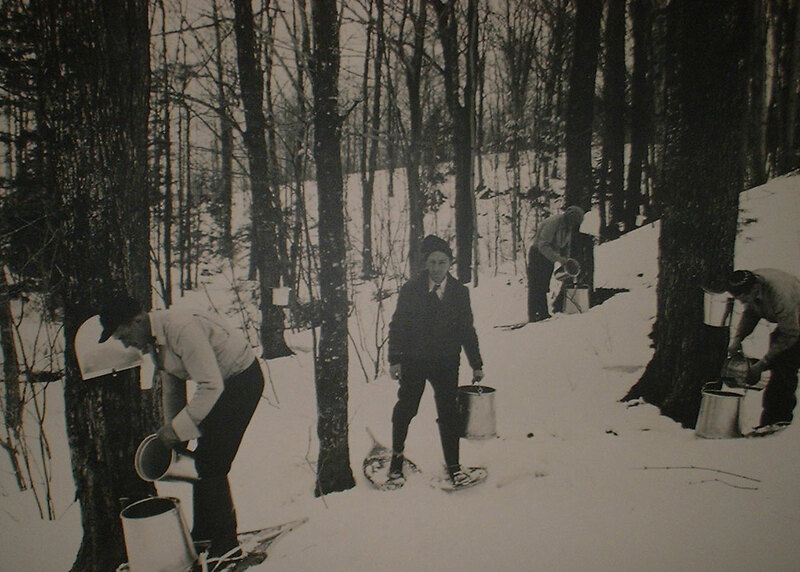 Long before the Europeans came to Canada, the Natives had to learn how to tap maple trees. 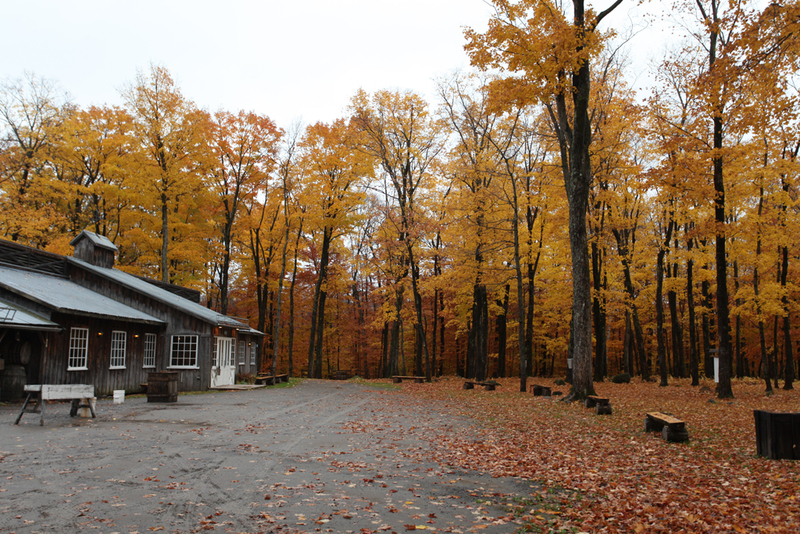 They pierced the tree trunk with a Tomahawk, then placed a wood chip under the hole to channel the maple water into a bark receptacle called Mokuk. 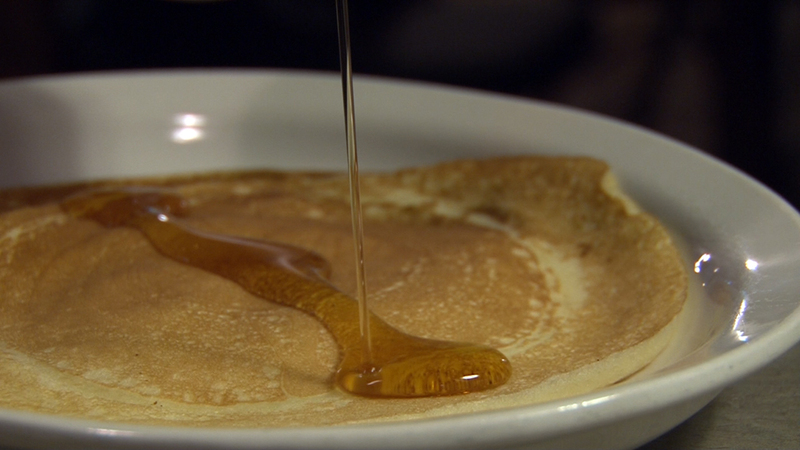 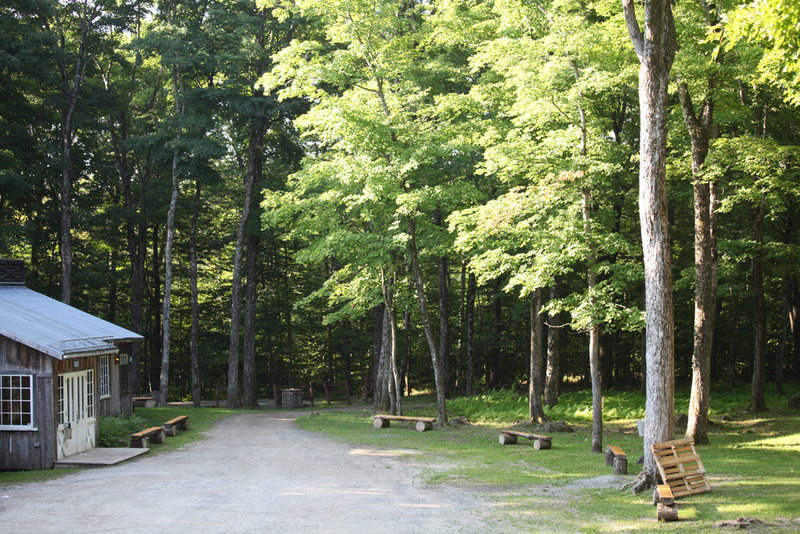 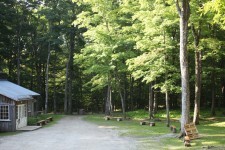 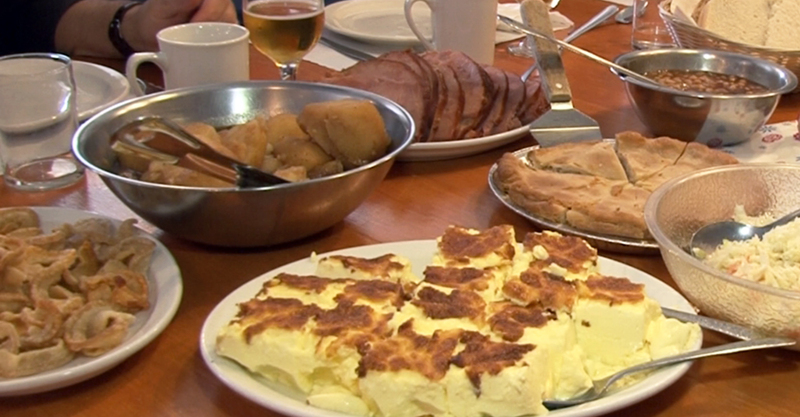 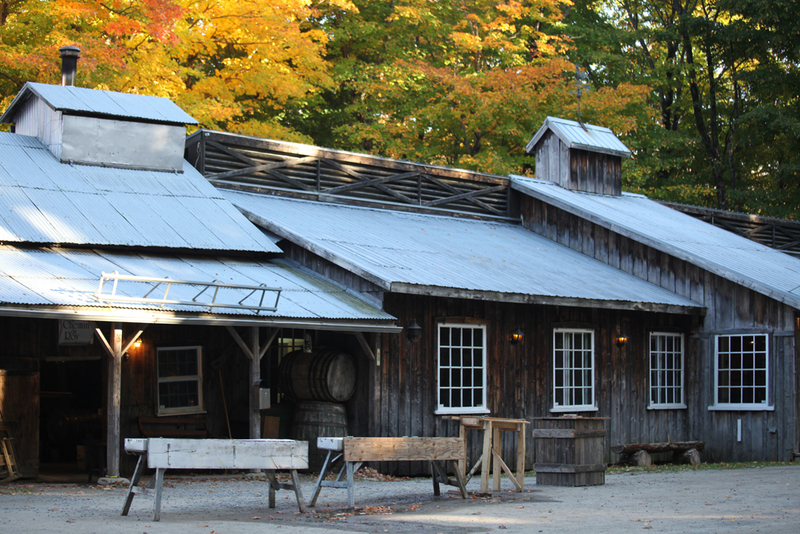 For over 300 years, the maple tree has been an integral part of our culture. 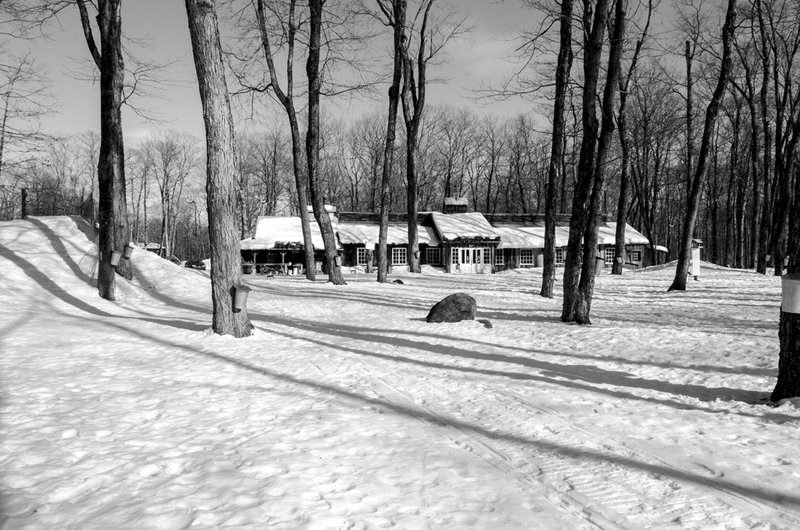 There was a time when, as soon as the first spring sunbeam showed up, Quebecers would ask the parish priest to bless the maple grove in order to keep Mother Nature on their side. 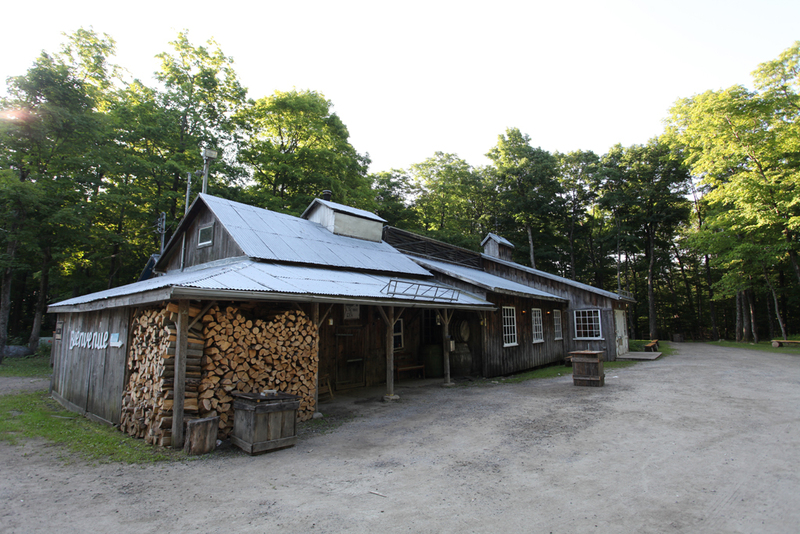 Over the centuries, the methods to gather the maple water have changed. Now, there are two different ways to collect this water. 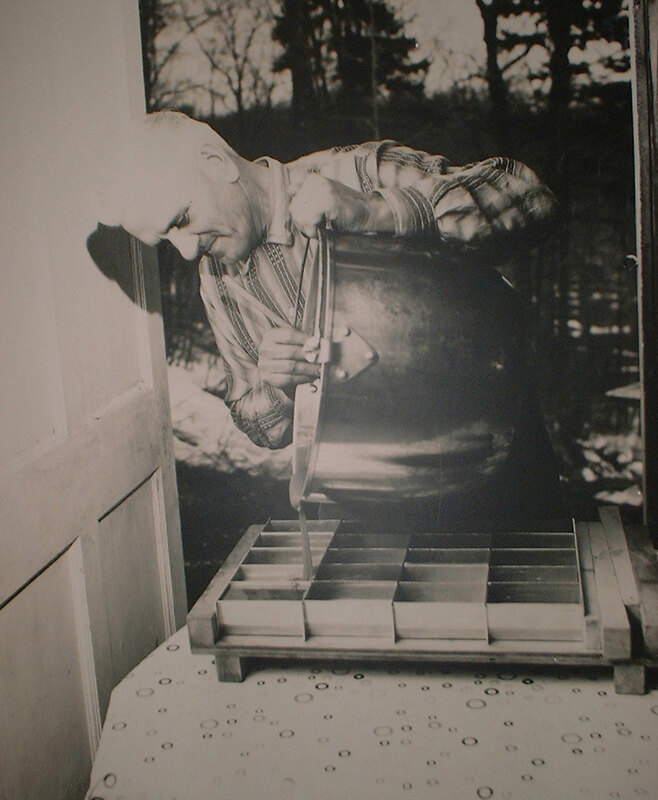 One is the bucket method: the installation of this traditional technique are less expensive but require somebody to bring back the maple water to the sugar shack. 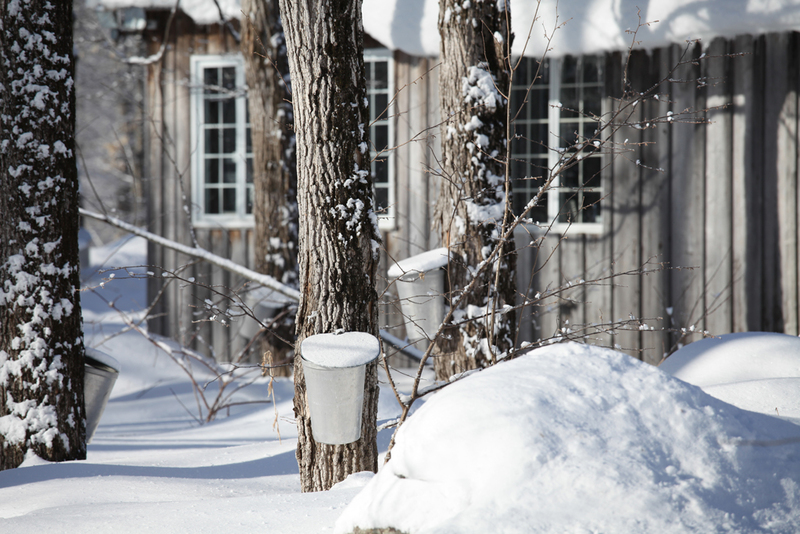 Tubing system : consists in drawing off the maple water from the maple trees to the sugar shack with the help of a pump system. 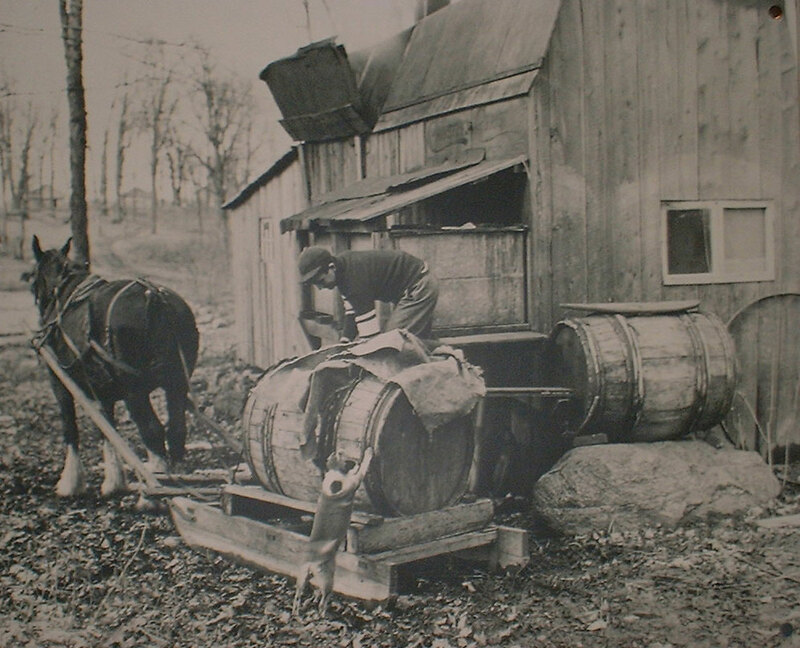 This method requires complex and expensive installations but it increases the quantity of maple water gathered. 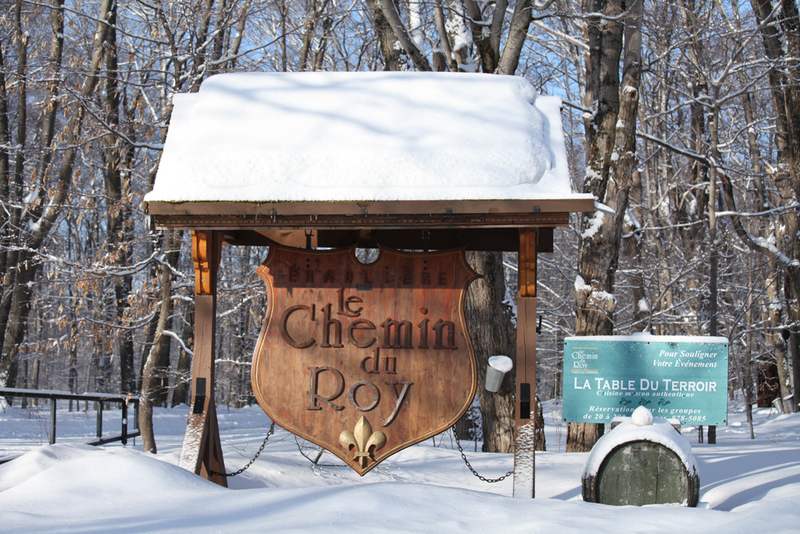 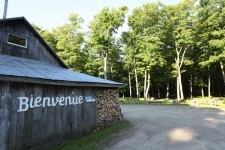 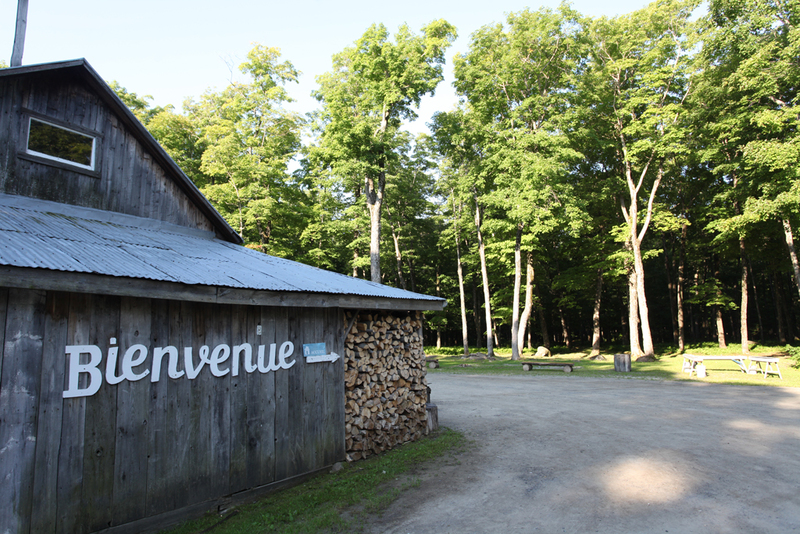 The sugar shack Érablière le Chemin du Roy takes its name from the ancestral road (King’s road) that crosses it. 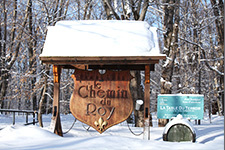 This road, which the construction began in 1715 under the French Regime, was drawn up by Mr Pierre Robineau and connected Cap Rouge River to Neuville. 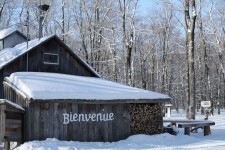 In 1734, the link between Quebec and Montreal was completed. It took four days by horse-drawn carriage to cover 267 kilometres on the edge of the St. Lawrence River or in the hinterland. 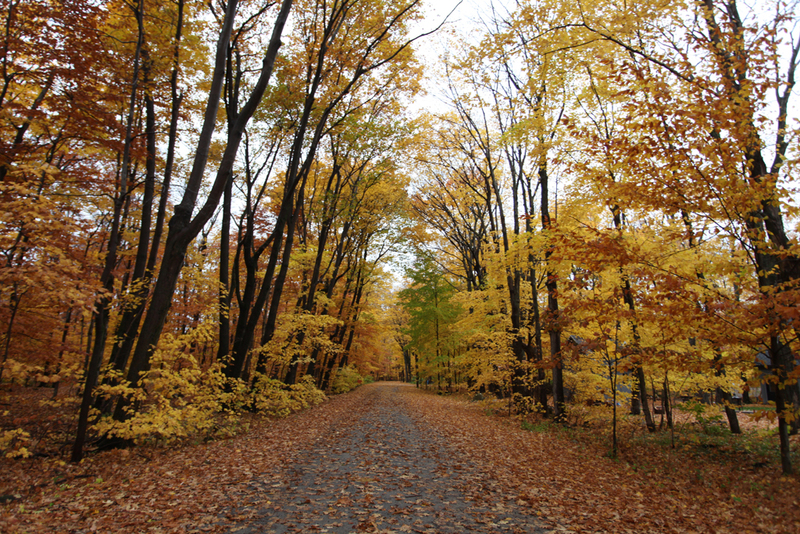 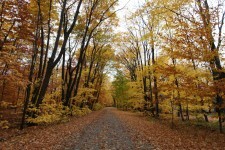 After more than three centuries, we still find a part of this ancestral road on the site of our maple grove. 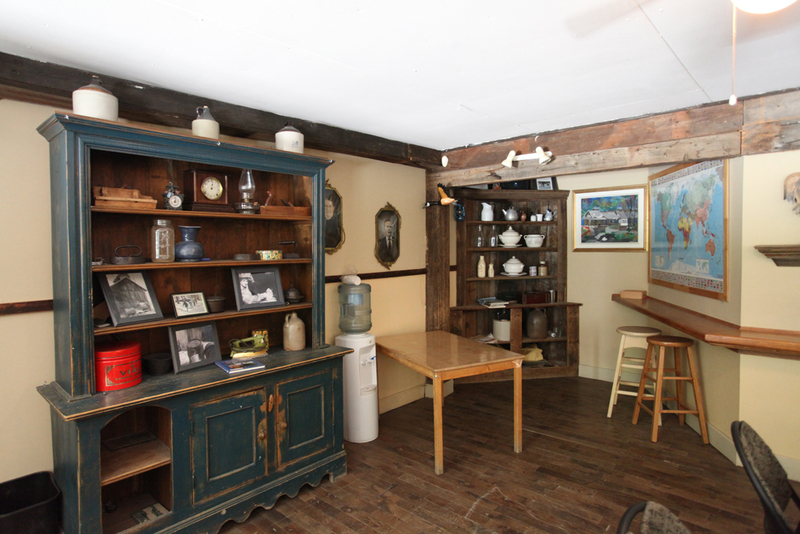 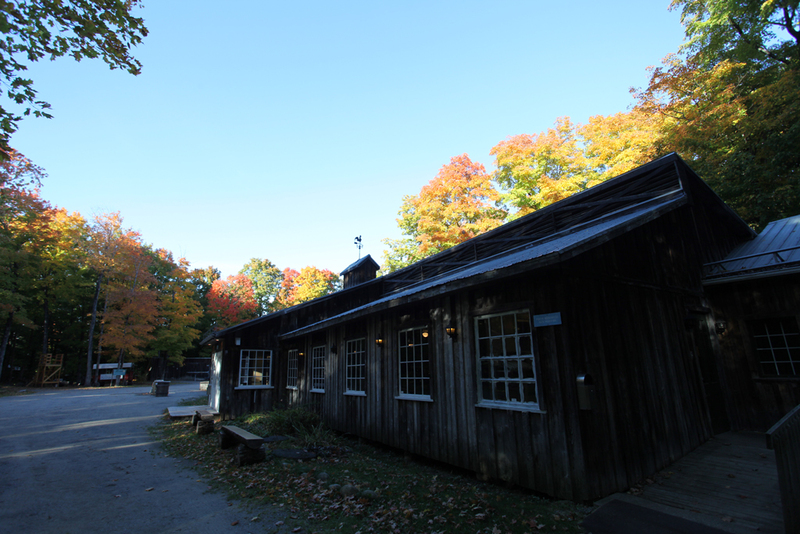 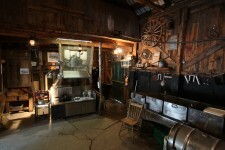 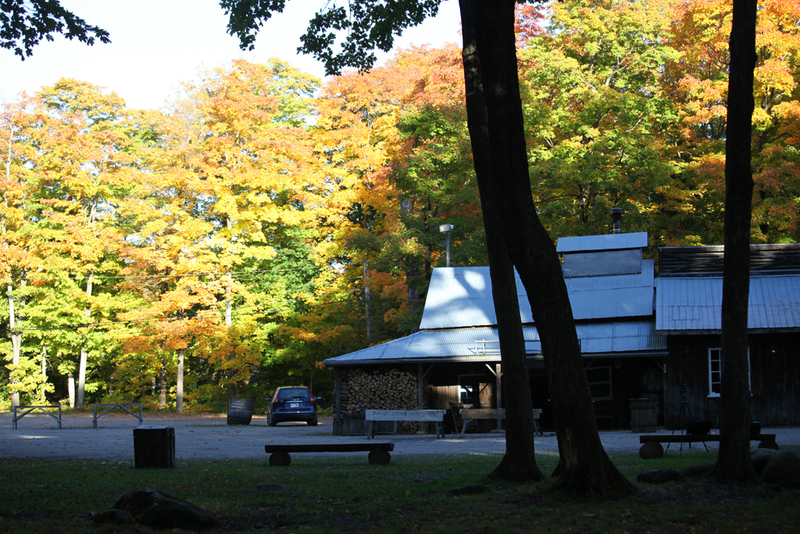 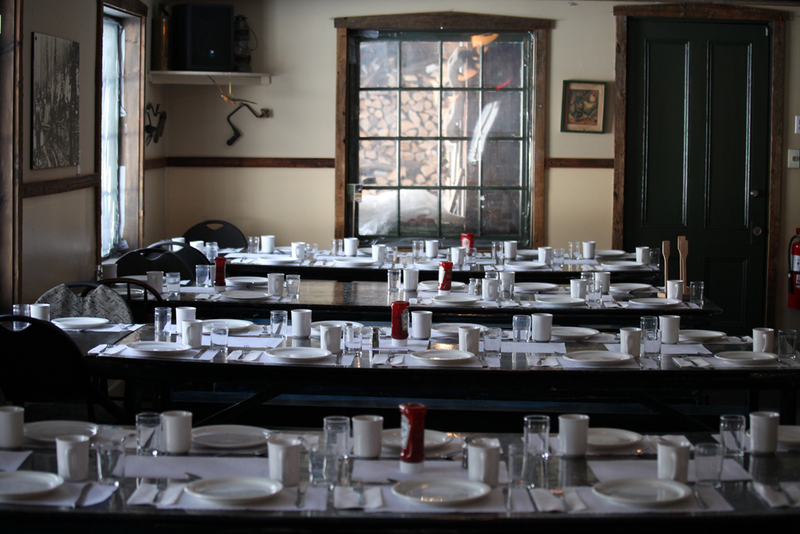 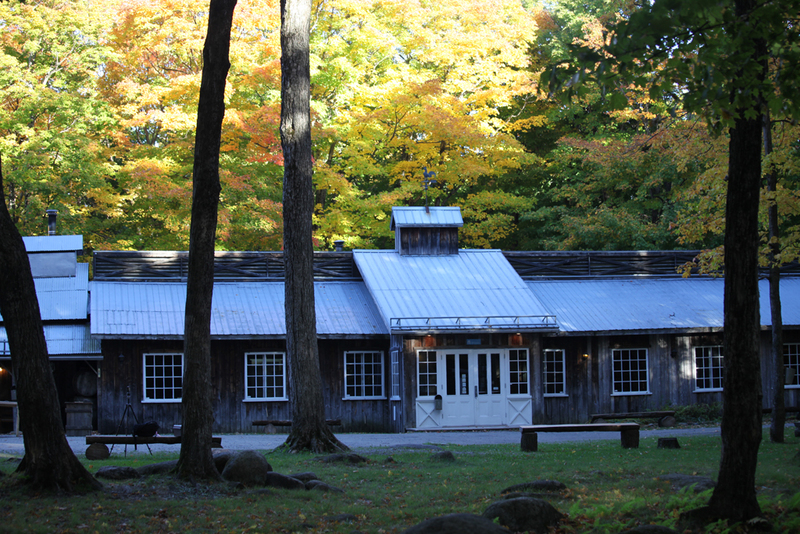 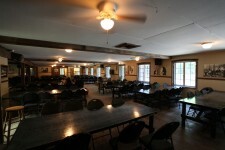 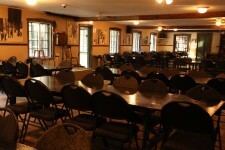 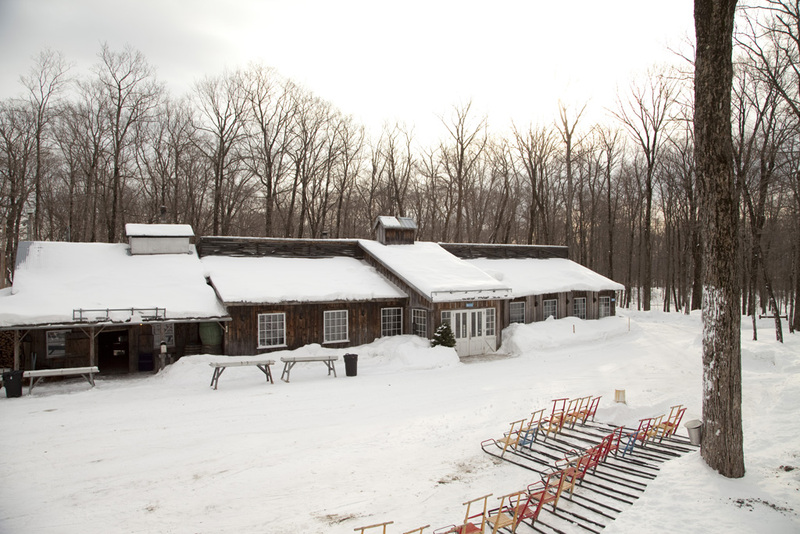 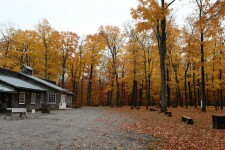 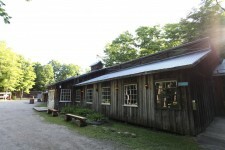 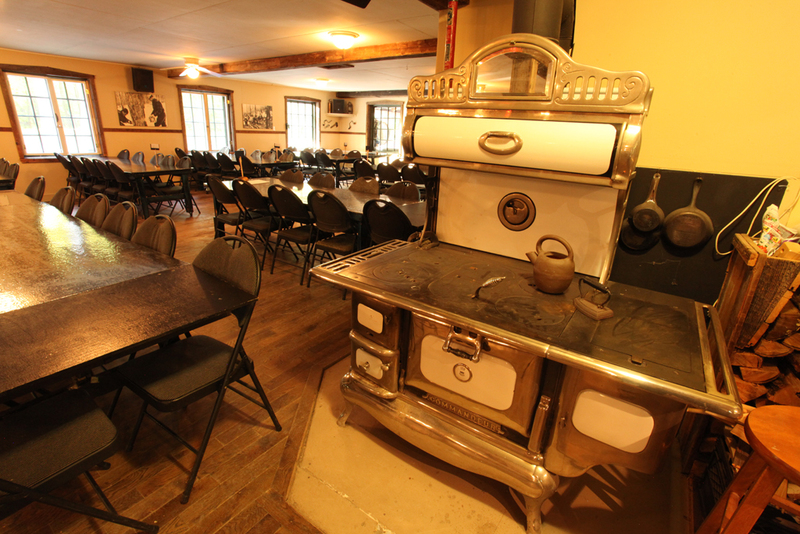 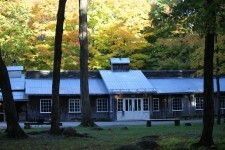 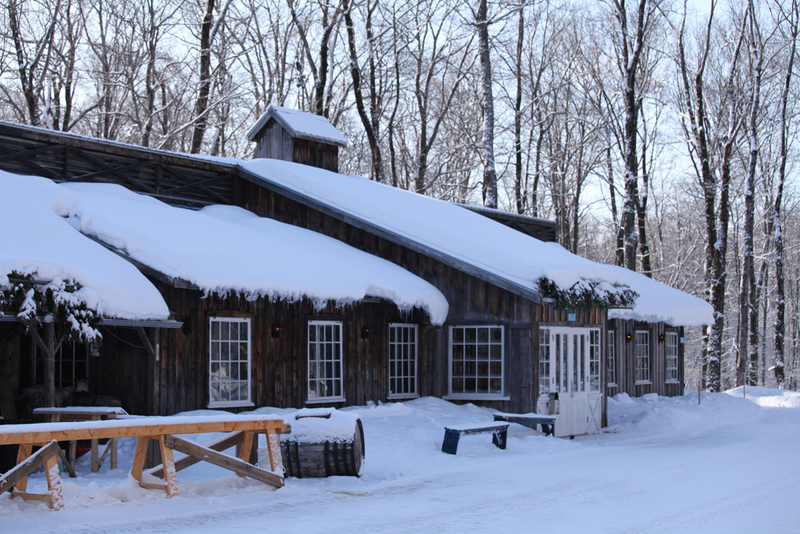 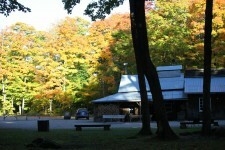 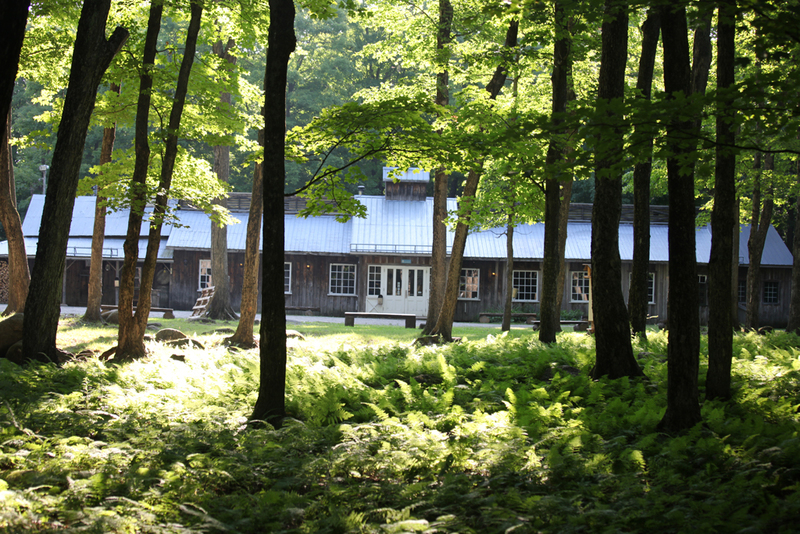 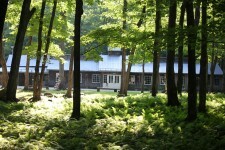 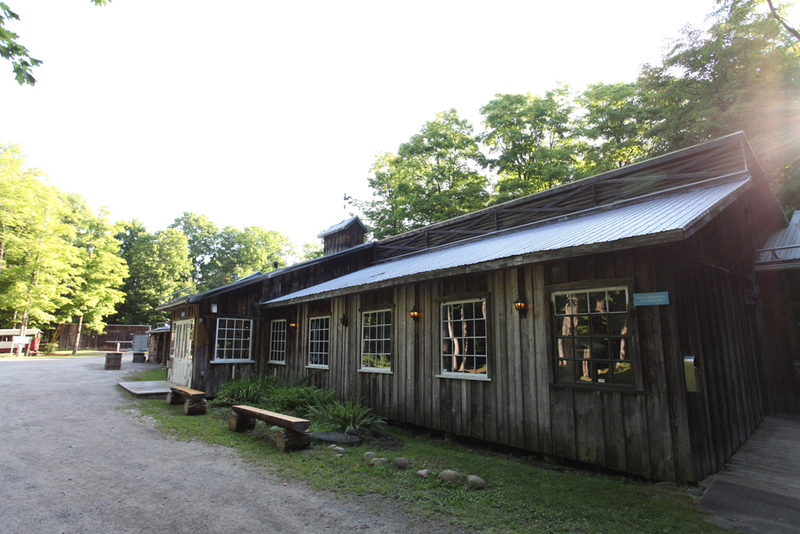 Our sugar shack, where the maple water is transformed into maple syrup, was built in 1925. 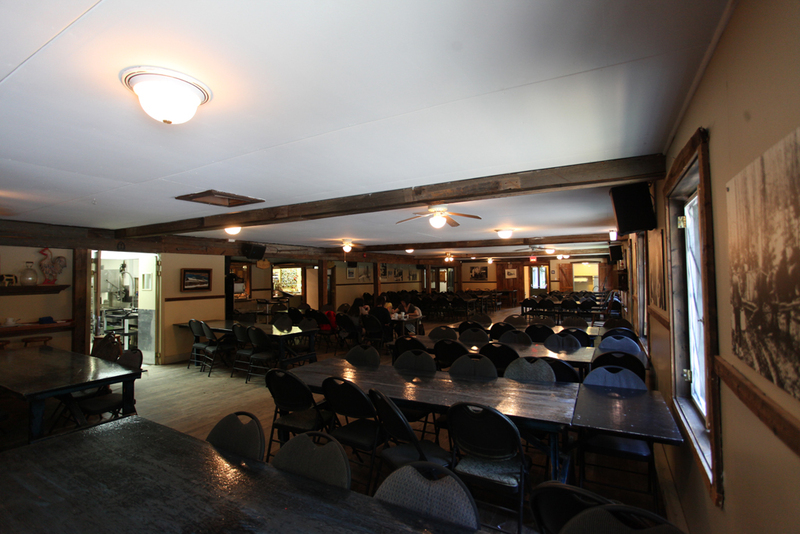 In 1989, the famous hockey player Guy Lafleur acquired the maple grove. 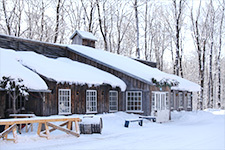 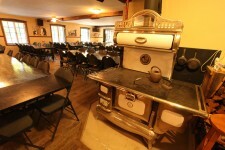 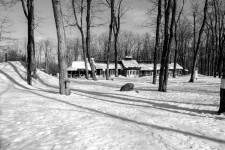 In 1991, Mr. Real Boissonneault and Mr. Ghislain Vadnais became the new owners and gave another mission to the site : ’Érablière récréo-touristique’. 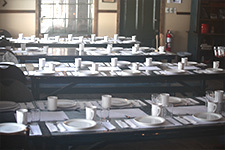 Since 1999, Mr Boissonneault has been the sole owner.